Without much ado, the Elephone U Pro smartphone design is nothing short of exquisite. The smartphone is a perfect blend of metal and glass which makes the back panel shimmer and attractive. Instead of being a dub of a high-end smartphone of some kind, the Elephone U Pro as a degree of autonomy in terms of its design. The Elephone U Pro is what you’d definitely refer to as enjoyable. Besides it’s large size it also boasts of a very impressive resolution. It comes with a 5.99-inch AMOLED panel with a 2160 X 1080 pixels. Also the AMOLED panel ensures a nice colour saturation and impressive visibility in the sun. Smartphones made recently are not really keen on battery capacity except for a few. Although the Elephone U Pro has a slight reduction from what the lesser variant Elephone U offers. The 3, 550mAh Li-Po battery is enough for day to day operations on the smartphone. Regarding the camera on the Elephone U Pro, there is the same setup as the lesser model. This means you are provided with a dual 13MP + 13MP rear camera and an 8MP front camera. There is also a super night mode, bokeh effect and a number of other features which makes capturing moments a whole lot of fun. The Elephone U Pro comes with a fairly powerful SoC from Qualcomm rather than the MediaTek SoC featured in the Elephone U smartphone. That being said, this smartphone have a Qualcomm Snapdragon 660 processor clocking at 2.2GHz max and an Adreno 512 GPU. Also, there are two variants of the Elephone U Pro when it comes to storage, you’ve got a 64GB/128GB built-in storage model alongside a 4GB/6GB internal memory. In both models, the storage room can be extended to about 256GB using a memory card. It also ships with Android 7.0 Nougat with an OTA Oreo update promised. 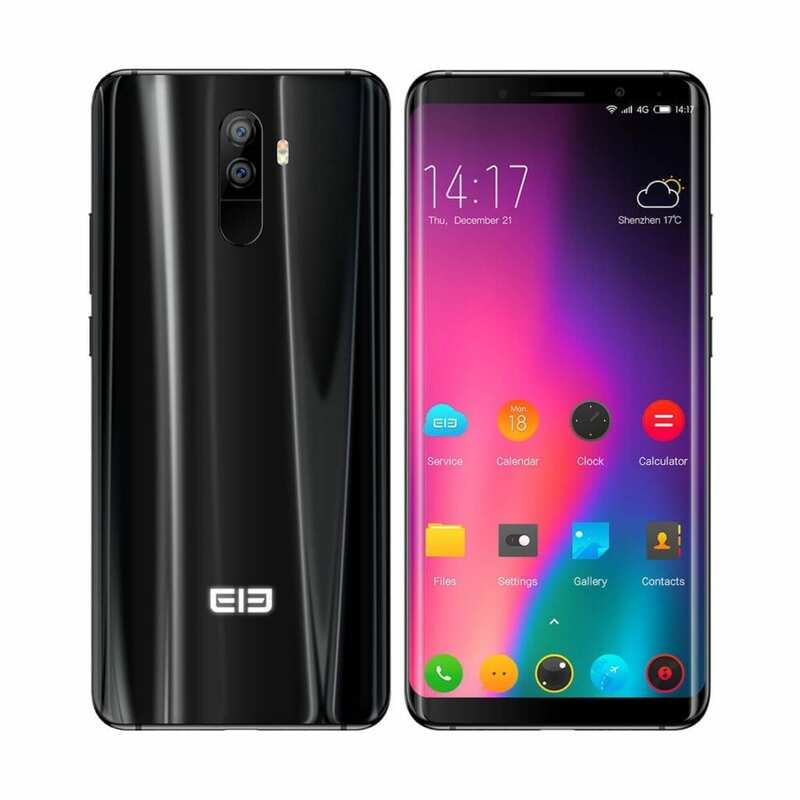 The Elephone U Pro 4GB / 64GB model is available for about 125, 000 Naira while the Elephone U Pro 6GB / 128GB variant costs about 165, 000 Naira depending on the deal and your location.